Nestled in the White River breaks, Pahapesto Guiding Service is located 45 miles northwest of Winner, South Dakota. 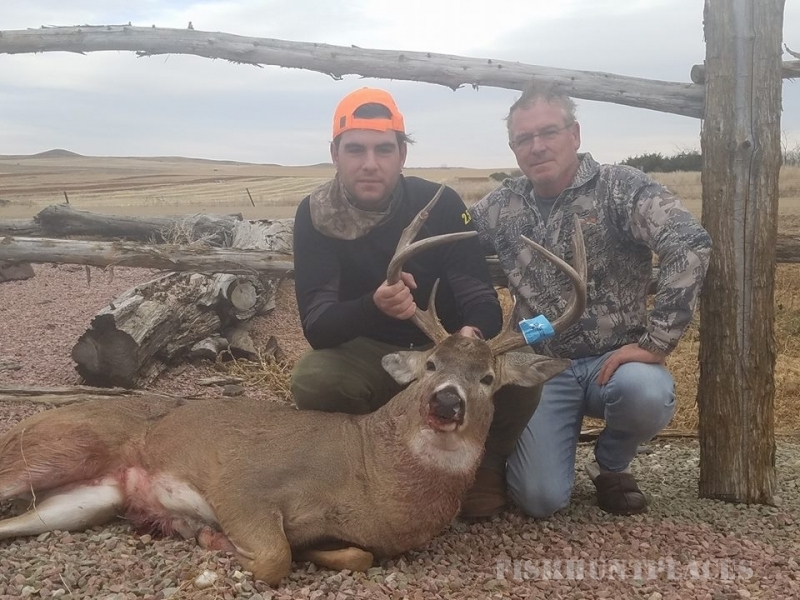 If you've ever picked up a hunting magazine you know that South Dakota is a sleeper state for trophy Whitetail and Mule Deer hunting. 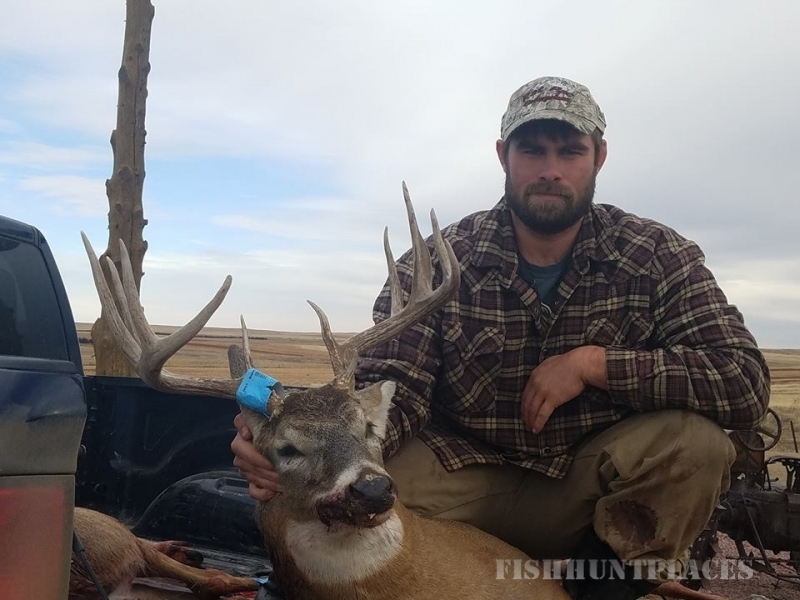 PGS offers full service hunts for Whitetail, Mule Deer, Antelope, Prairie Dog, and Bison. We offer 100% free range hunts where you will never find a high fence or feeders. 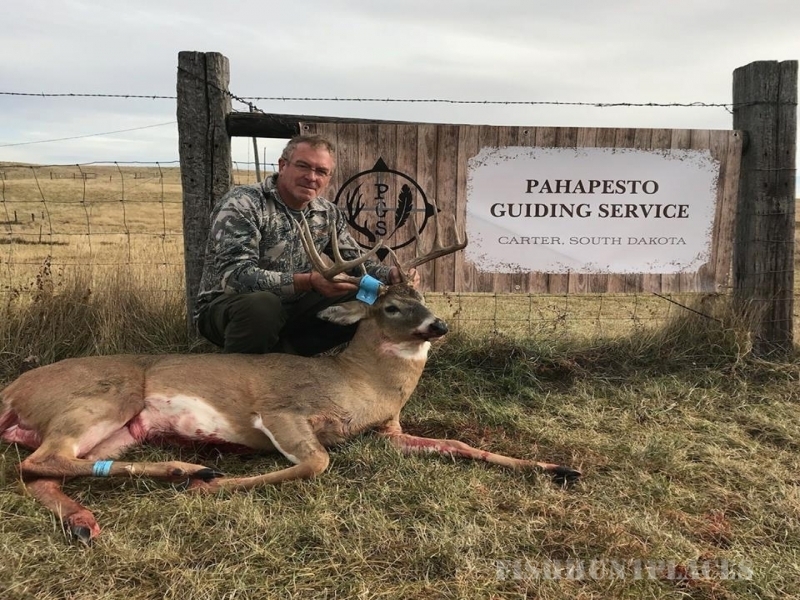 Pahapesto Guiding Service is family owned and operated by Terry Maier and his family. It is no secret that hunting is quickly becoming a "rich man's sport". This prompted us to take our combined 20+ years of guiding experience and start offering otherwise expensive hunts at affordable prices. 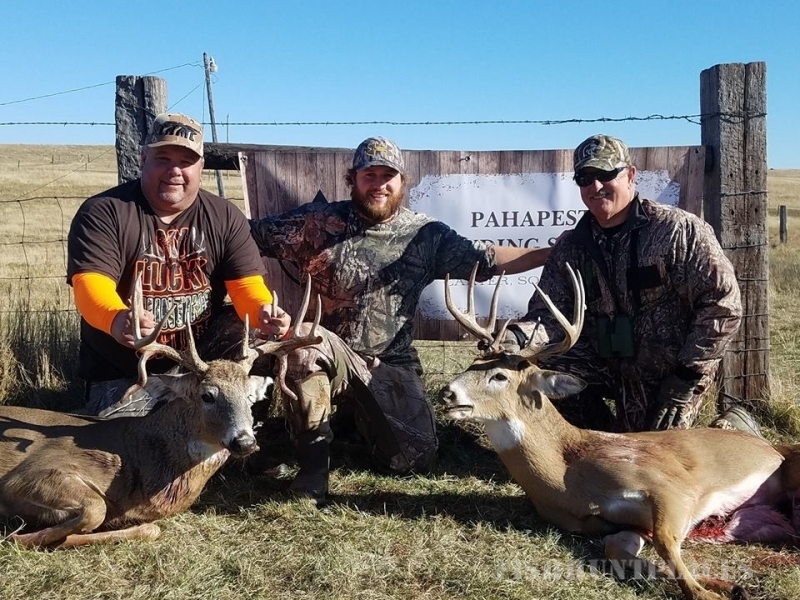 Finally, hunters can experience a full service outfitted adventure that includes lodging, a guide, an optional meal plan and no trophy fees without breaking the bank. We have a kitchen that has everything you need to cook for yourself or we can handle the meals for you for a small additional fee. At PGS, hunting is the way it should be; a fair price for a fair hunt.